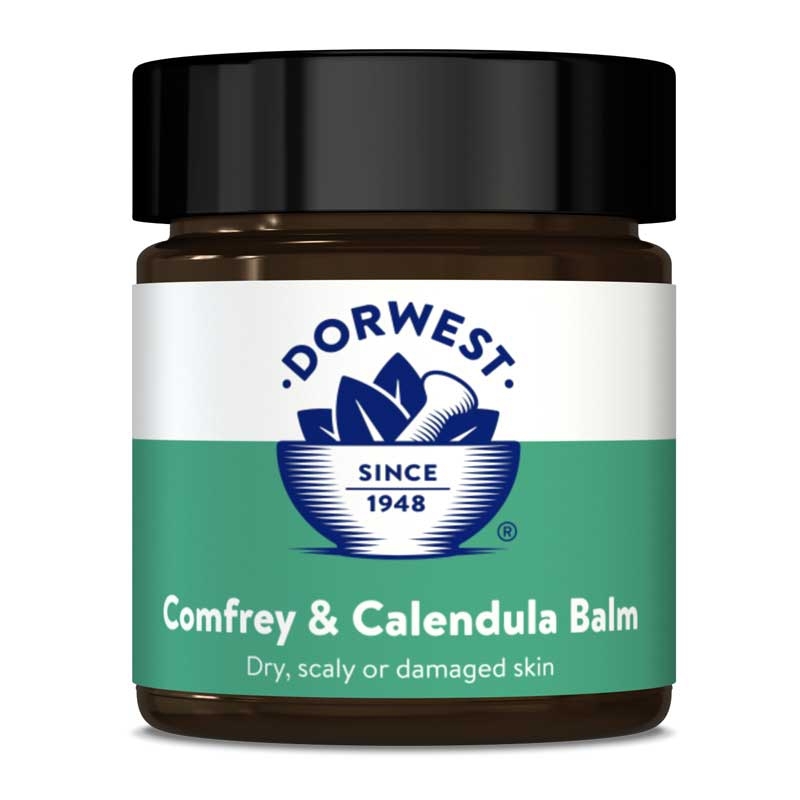 In this section you will find all our topical products, such as shampoos, our ever popular Comfrey and Calendula Balm and also Garlic Juice. 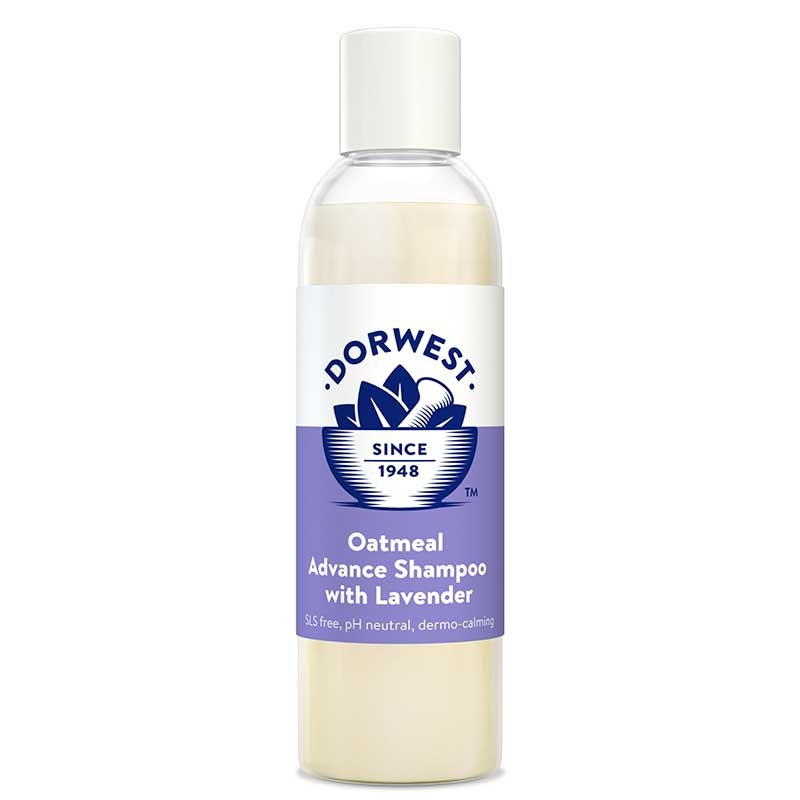 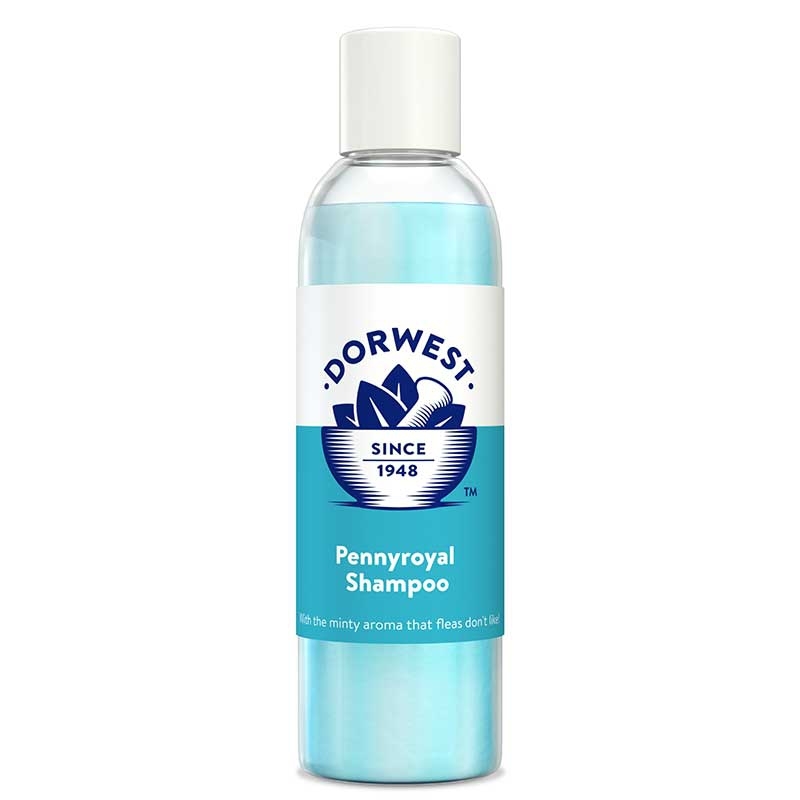 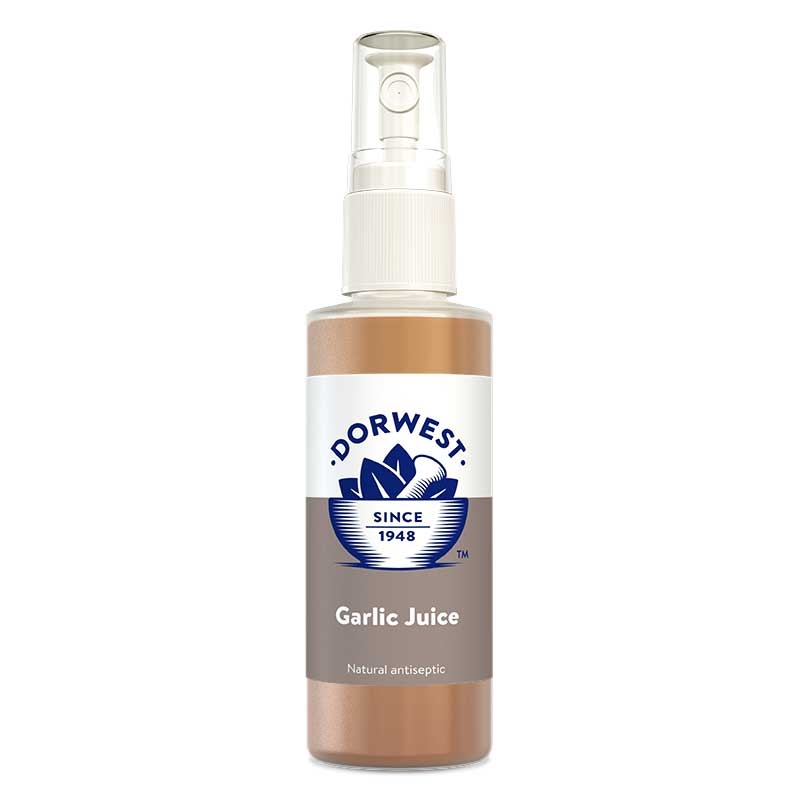 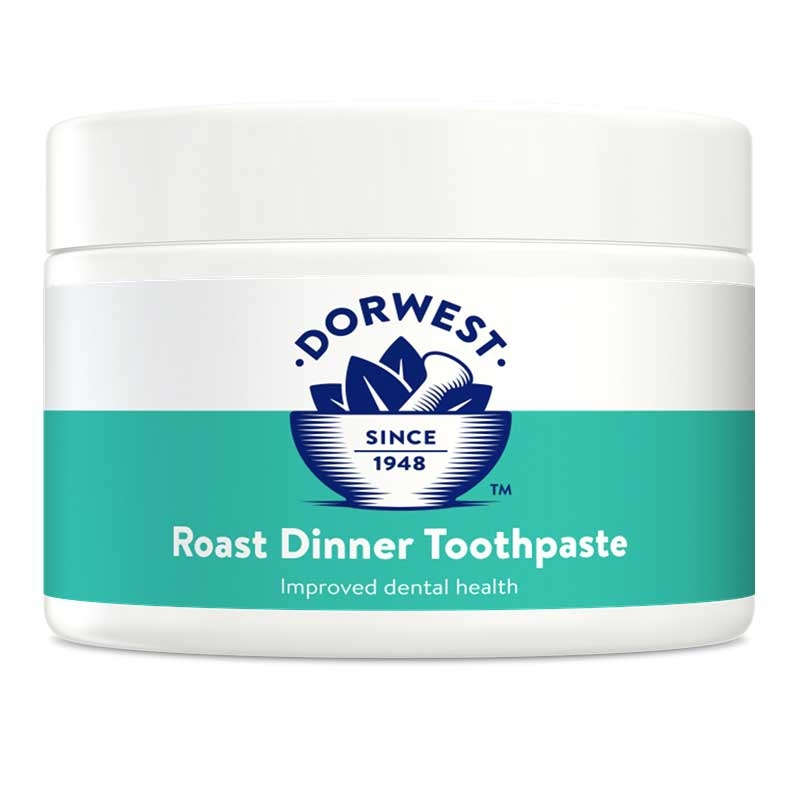 You will also find further reading in the form of `Herbal Medicine for Dogs` as well as several items which help make administration of Dorwest products easier. 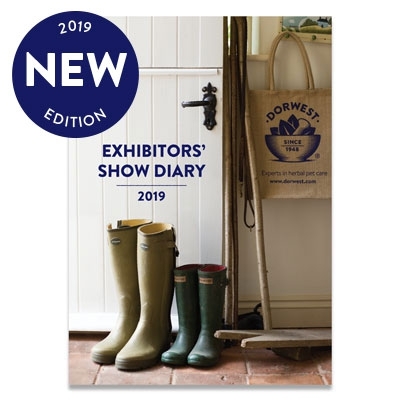 A 2019 desk diary packed full of information, an essential for every dog show enthusiast! 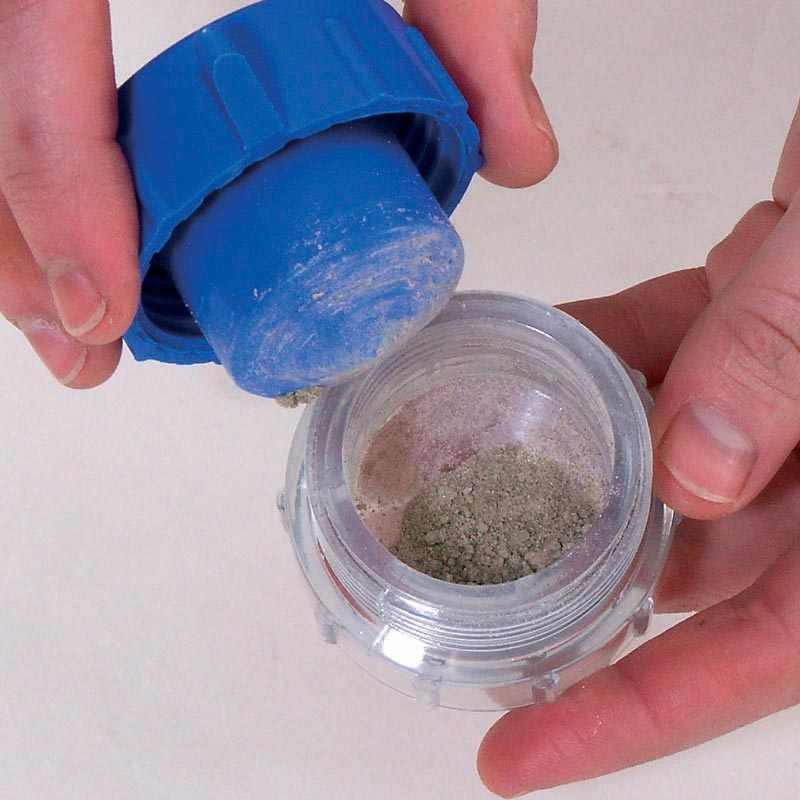 Our pill crusher enabes you to grind pills into powder which is more easily digestible for dogs and cats. 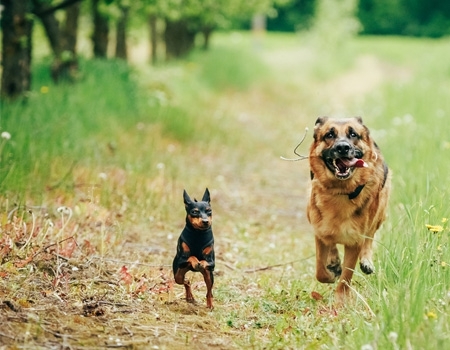 Also features tablet holder - ideal for putting tablets in when you travel with your pet. 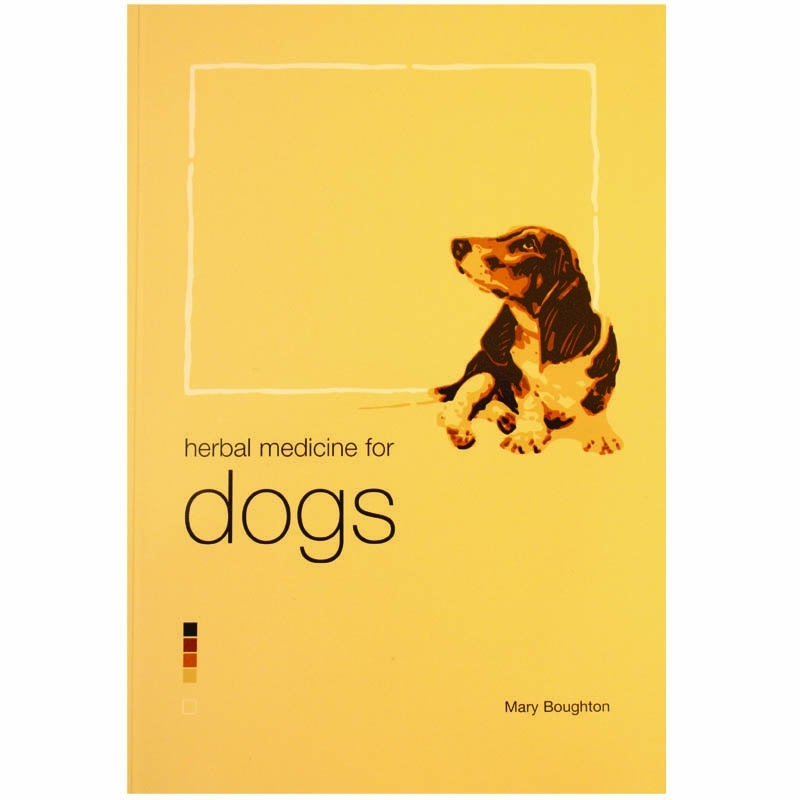 Herbal Medicine for Dogs is a guide book written by Mary Boughton, a director of Dorwest Herbs Ltd.